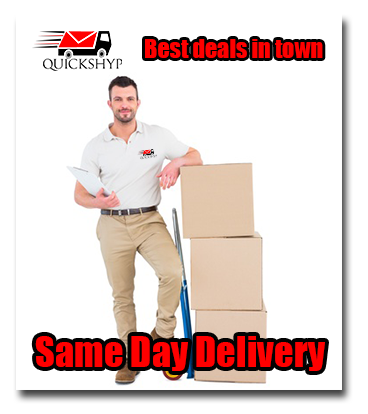 QuickShyp | Pick up / delivery & Cargo and Logistic – Delivering Solutions. QUICKSHYP is a pick-up and delivery company that offers an on-call solution for all your shipping needs. From residential to industrial, large to small and anything in between QuickShyp is your preferred company. 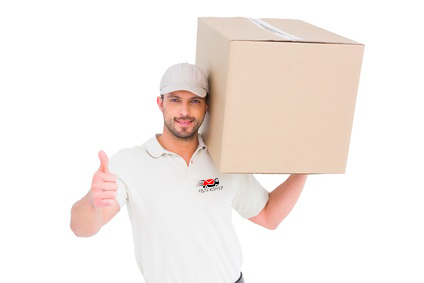 Your deliveries can be made as needed, or on a regularly scheduled basis. 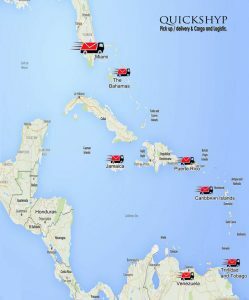 We specialize on same day deliveries! When you place an order with QuickShyp the process begins immediately. 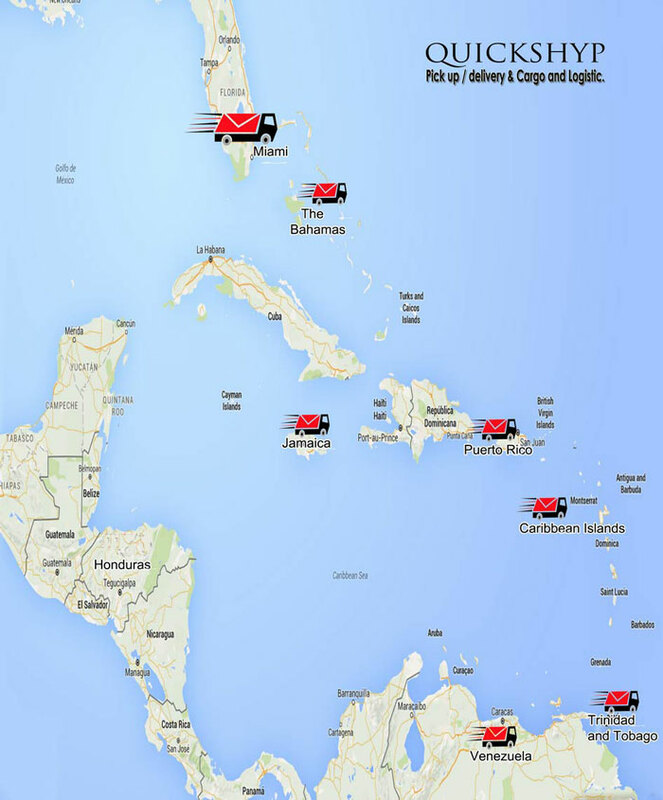 Your order instantly appears on our dispatch screens. You can be sure that our entire team will make every effort to ensure that you receive professional service, from the moment you place your order – until it reaches its final destination.